This is a photo from the “Quincy Strings” end of school year concert 2011. Welcome to the Atlantic Youth Orchestra website! The Atlantic Youth Orchestra is the performing group of the Atlantic Music School, located in North Quincy, Massachusetts. Members are young and young-at-heart! 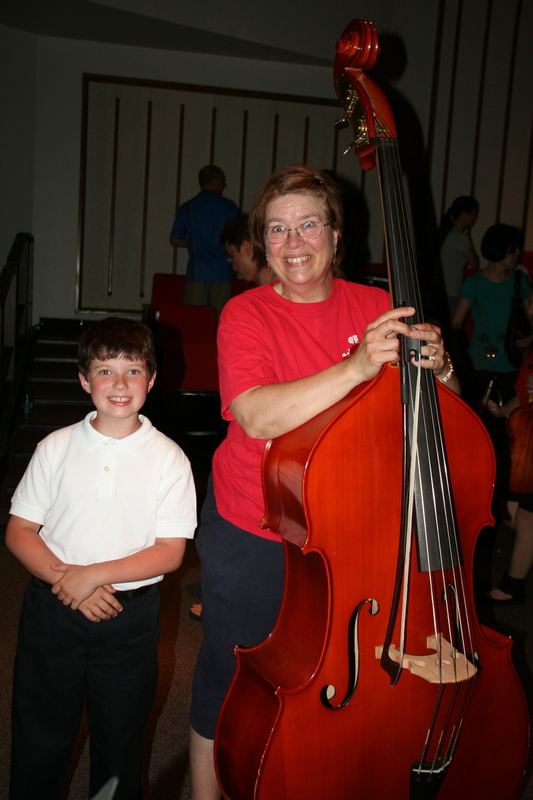 Membership in the Atlantic Youth Orchestra is by audition or teacher recommendation. The orchestra has performed at the Thomas Crane Public Library, the August Moon festival in Quincy Center, the Lunar New Year festival at North Quincy High School, and on Quincy Cable TV, among other places in Quincy, and has performed a joint concert with the Boston City-Wide String Orchestra at the Museum of African-American Art in Boston. Call 617-335-8820 for more information.